At this IDEC, we decide to have IDEC meeting every evening. We had the first one. We discussed how do we organize the meeting and bring agendas. 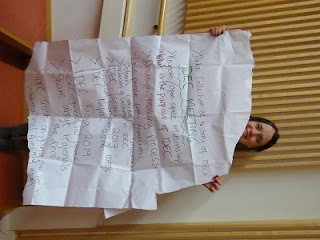 Not only future IDEC, we will talk how do we organize the conference and the way of decision making and so on.